The species, named Homo luzonensis, was probably small in stature and possessing an unexpected mix of archaic and modern traits, scientists said. 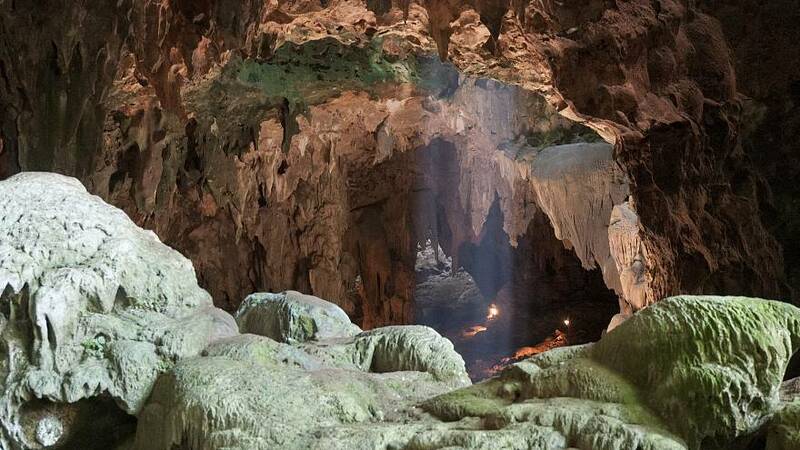 Remains of at least three individuals were found in Callao Cave on the northern part of the island of Luzo. It was the second time in the 21st century that a bygone member of the human family has been found on southeast Asian islands. In 2003, fossils of another species - Homo floresiensis, dubbed the "Hobbit" due to its diminutive size - were unearthed in a cave on the Indonesian island of Flores, some 3,000 km from the Luzon site. The scientists said they could not rule out the possibility that the arrival of our species in the region contributed to the demise of Homo luzonensis. The Hobbit also disappeared about 50,000 years ago at the same time Homo sapiens was spreading through the region.